Google is bringing one familiar feature of Web search to its Google Play store: Paid search results. The company said it will begin testing what it calls “sponsored” search results within its app store in the coming weeks. The move is intended to help developers better promote their apps in a store that boasts more than a million choices. Of course, it will also generate more revenue for Google. Google Play product manager Michael Siliski wrote in a blog post. A user who searches for, say, travel apps, would see paid results (clearly labeled) before all other relevant apps are displayed. The pilot program will initially be limited to a group of advertisers who are already running Google search ads for their apps. 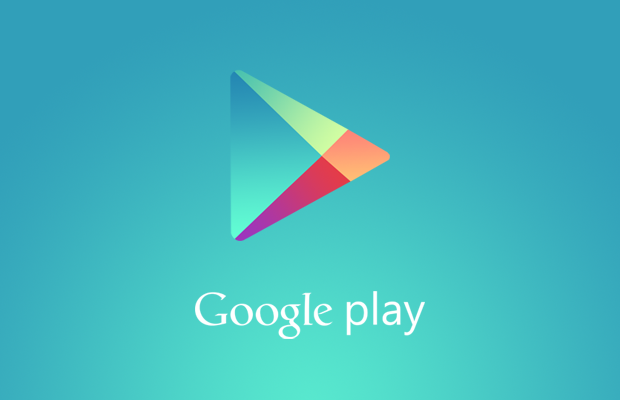 Google announced the new feature as it reported Google Play paid developers $7 billion over the last 12 months. By comparison, Apple’s store generated over $10 billion in revenue for developers of games and apps.